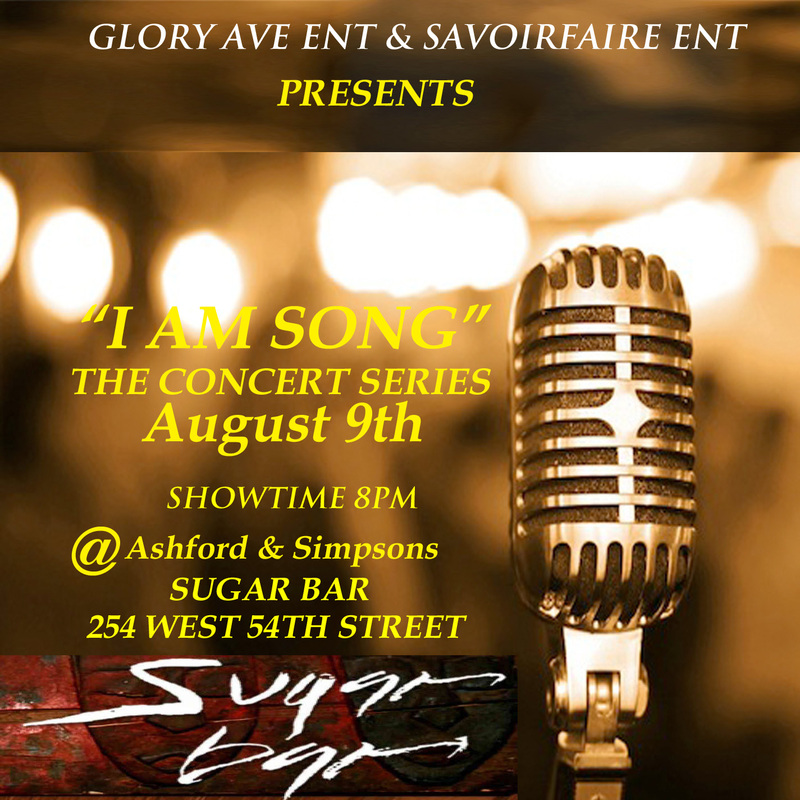 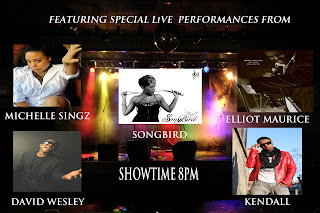 TONIGHT JOIN TEAM GLORY FOR THE 3RD INSTALLMENT OF OUR GROUNDBREAKING R&B CONCERT SERIES I AM SONG. THE EVENT FEATURES SOME THE BEST NEW TALENT THE TRI STATE HAS TO OFFER. SEE EVENT FLY ER FOR DETAILS.